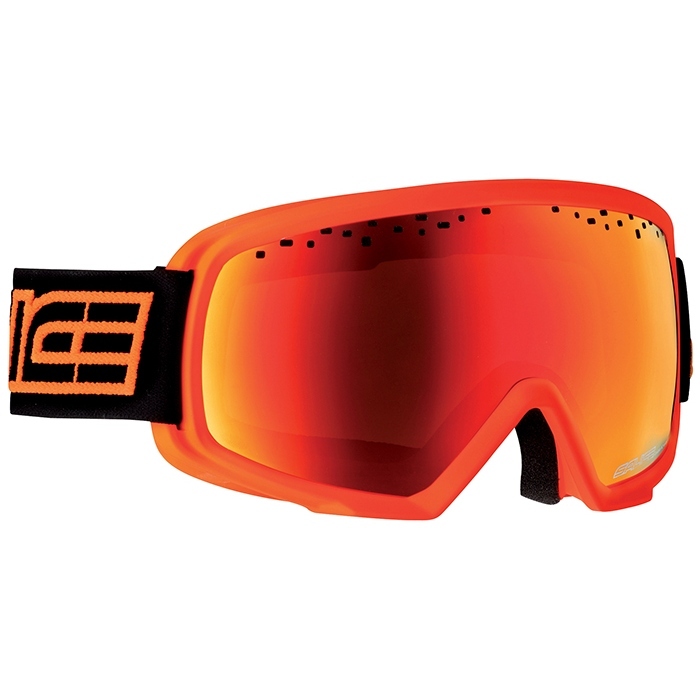 This season Salice have produced the stunning Pro range of goggles. As soon as they were presented to us last spring we knew these were something special. 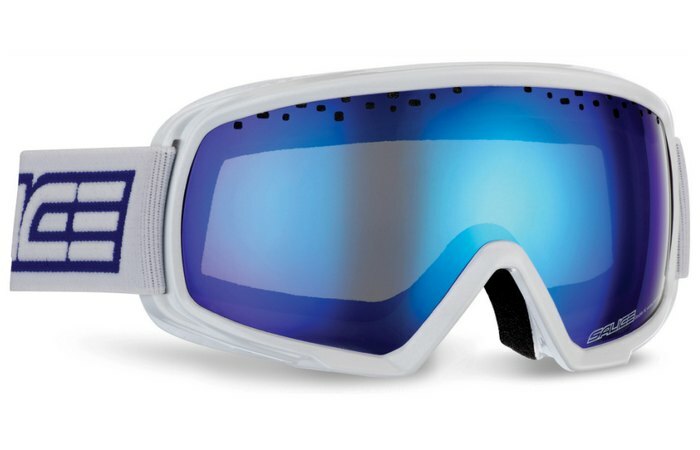 It was as though they had taken all the great features and technologies from across the Salice range and combined them in the sleekest and most stylish set of goggles they have ever produced. The ultra-thin bezel and large lenses give great visibility and just ooze style. With a choice of frame colours and lens styles you should have no trouble finding a pair to match your gear. The spherical lenses on all Salice Pro models give undistorted peripheral vision and, just as importantly, look awesome on the goggles! 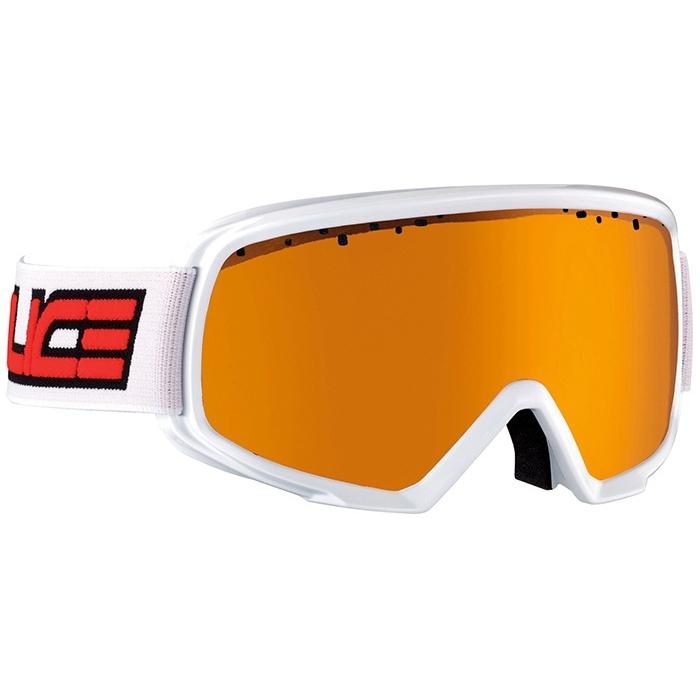 Link for Orange and White/Blue Salice Pro goggles. For the tech geek and those who want the latest technology, the Salice Pro now have the option of "CRXP" lenses! What on earth is that? "CRXP - New generation lens which combines the technological features of polarized and photochromic CRX lenses. The lens is double; the inner lens is polarized; it absorbs light glares and removes the dazzle; the yellow photochromic outer lens is activated by sunlight and changes its colour according to the weather conditions. The photochromic lens passes from category S2 to S3 when the temperature is lower than +10°, from S2 to S4 when the temperature is lower than -5°. When the altitude is over 2.000 mt, with UVB rays, it passes from S2 to S4 with any temperature." To put that in plain English, you get all the advantages of a polarised lens and a photochromic (light reactive) lens in one package! This is a huge leap in lens technology and is sure to be copied by many of the bigger goggle companies in the next few years. But in the meantime grab a pair of the Salice Pro CRXP's and be amazed, this is top end technology at an affordable price. 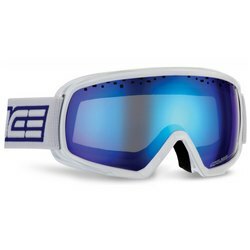 All the goggles are anti-fog and helmet compatible. As you can probably tell, we are pretty excited about the Salice Pro range and especially the new CRXP lenses. 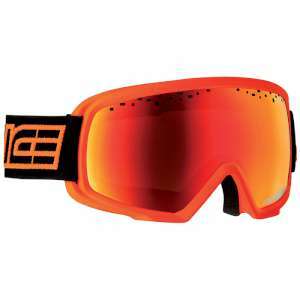 These goggles prove you don't have to spend a fortune to get great looking, comfortable, highly technical goggles with fantastic lenses. What more could you want?